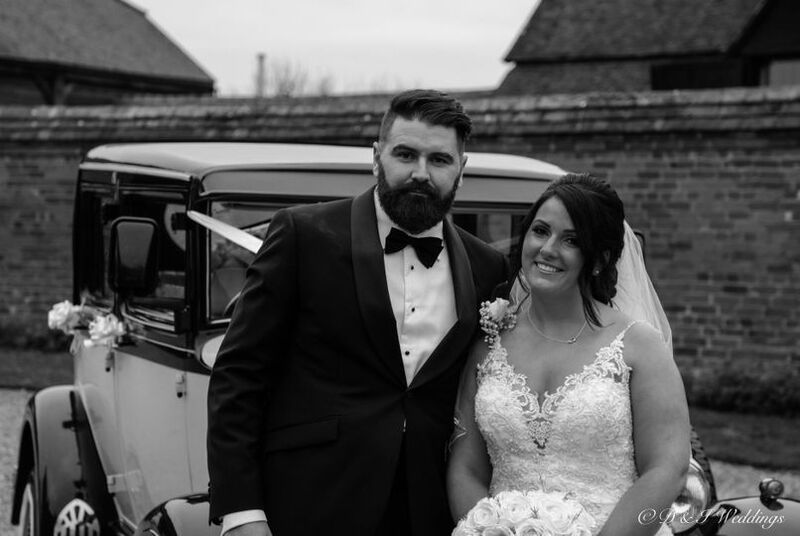 D&I Weddings ARE YOU A SUPPLIER? 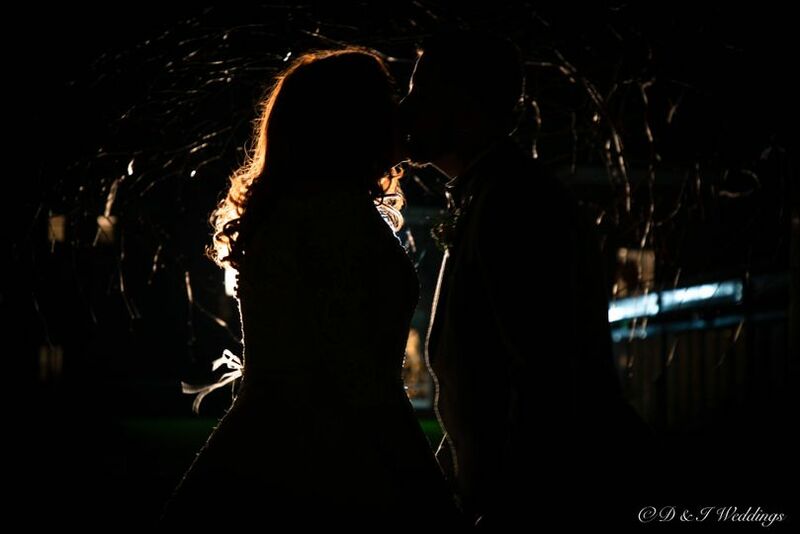 We are a husband and wife team of wedding photographers and videographers with years of experience filming weddings. 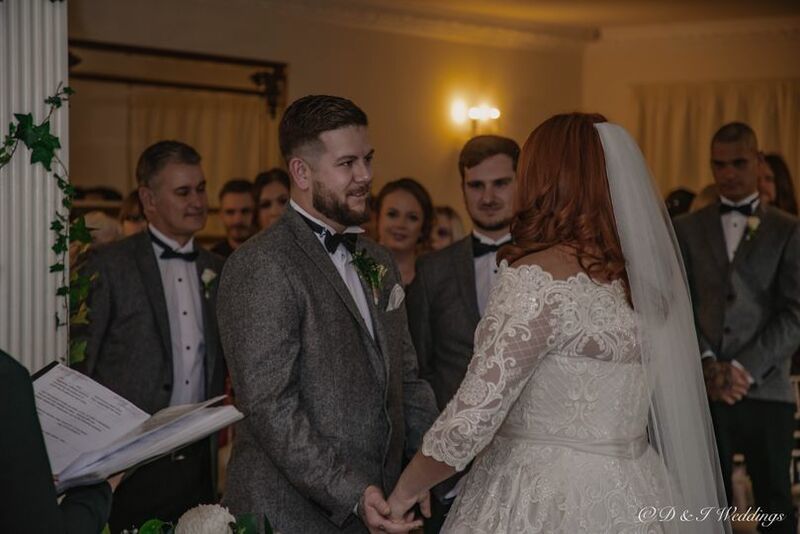 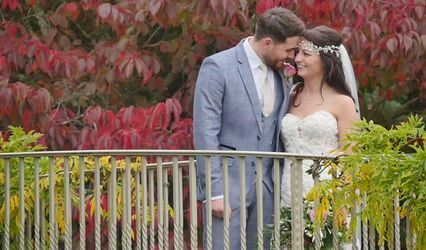 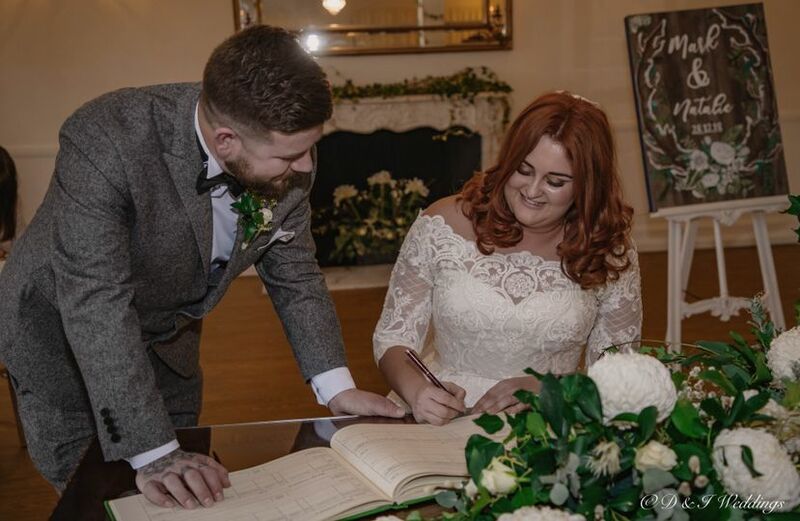 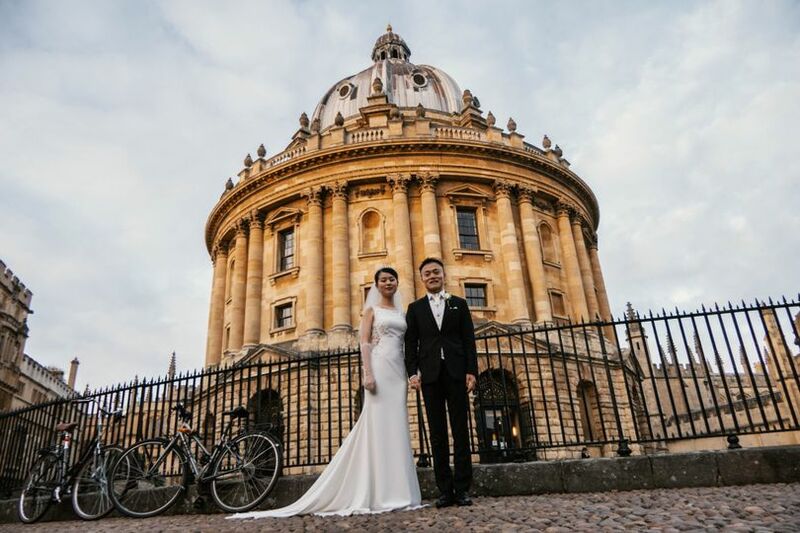 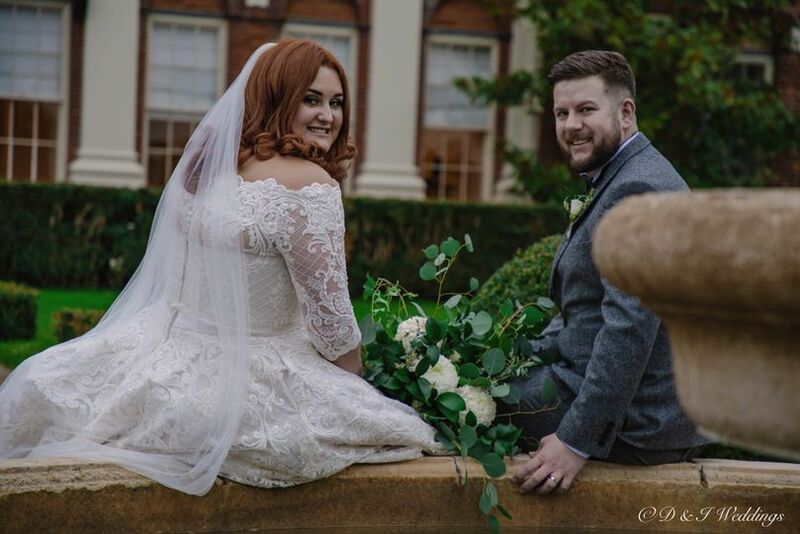 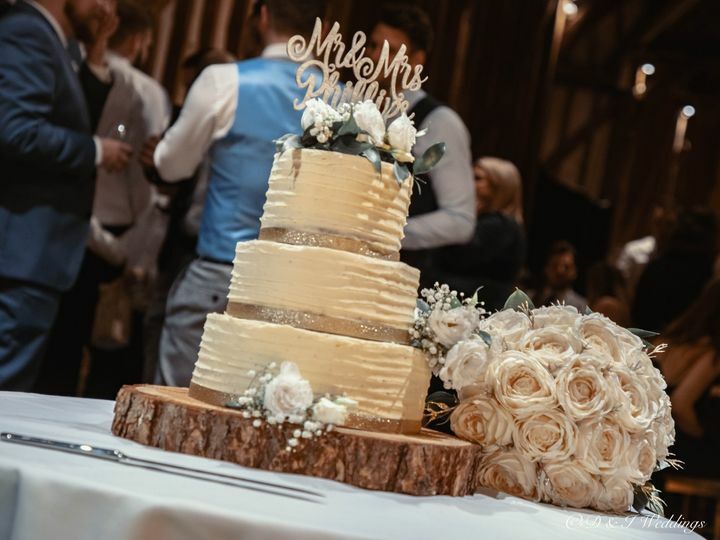 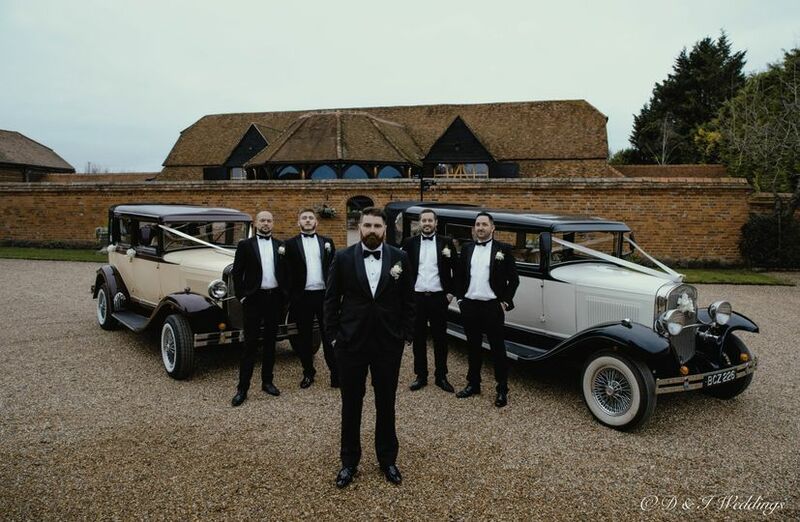 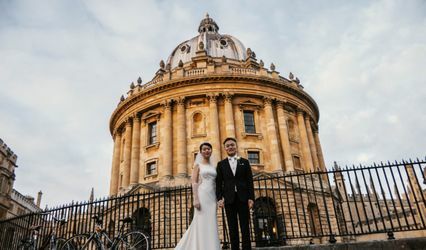 We take our work very seriously and care about the end product, plus, we love filming weddings – capturing the positive happy vibe and love in the air is a wonderful job!